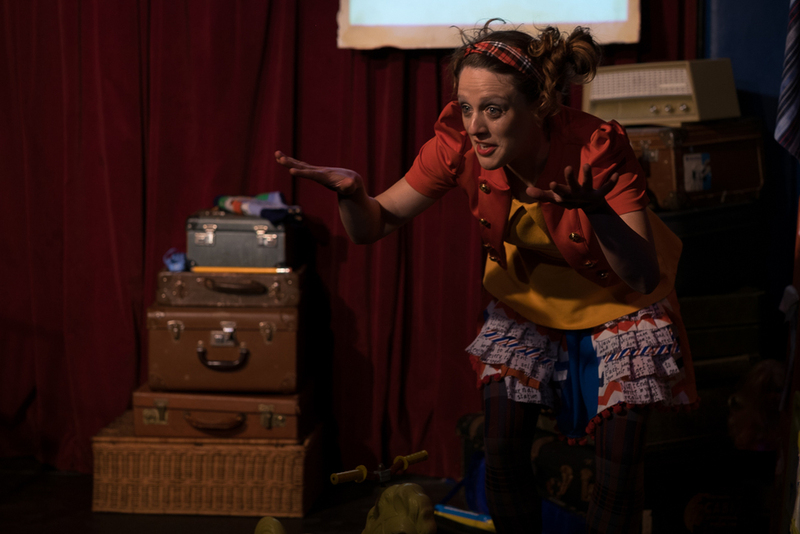 Once again, #DearDiary has enjoyed sell-out shows and further critical acclaim during its June encore season at The Butterfly Club. 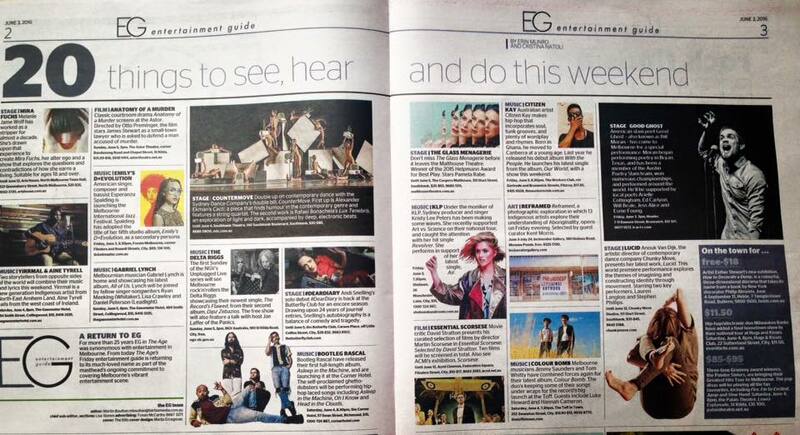 The Age's Entertainment Guide even featured the show in its Top 20 Things To Do in Melbourne. Click the links below to read some of the interesting articles and listen to radio interviews of Andi talking about the unique nature of the show and its extraordinary ongoing journey. Due to popular demand, my one-woman existential joyride, #DearDiary is having an encore season 1st - 5th June, 7pm at The Butterfly Club. I am delighted to have been asked back and can't wait to share the show now that it's even bigger and better, following the sold-out season at Adelaide Fringe. Tickets went on sale 24 hours ago and are already disappearing! Bookings here. I got interviewed recently by The Act of Storytelling about ‪#‎DearDiary‬. We talked about my lifelong obsession with diary-keeping and the profound effect this has had on my understanding of myself. “One of the questions my show asks is how do you measure your existence? I think I’m quite obsessed with wanting to document, in particular, feelings and thoughts. I think it’s a very existential thing. How do I know that I actually exist?” Click here for the full interview. 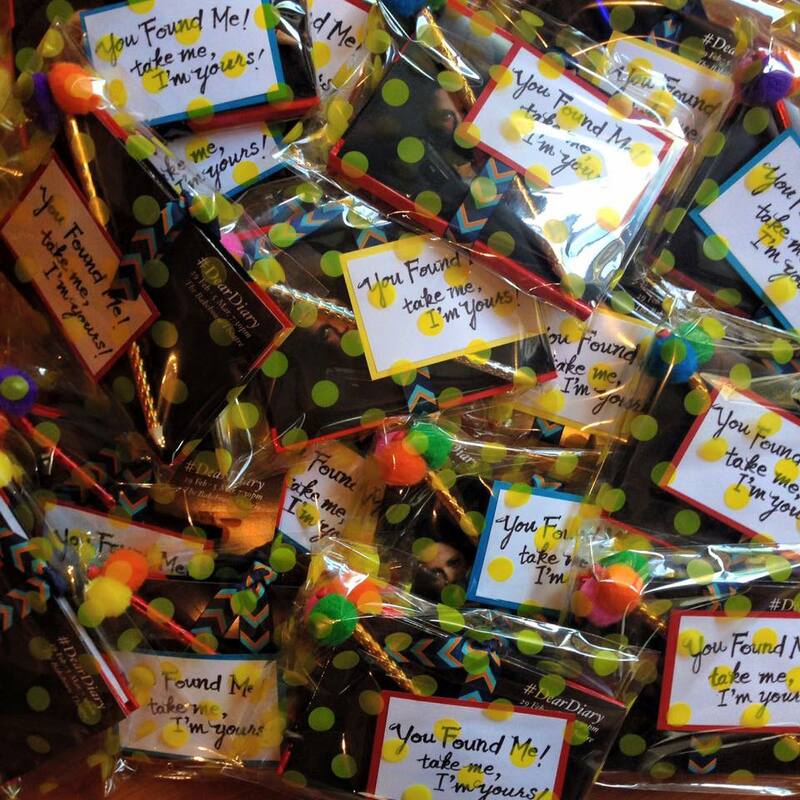 Keep your eyes peeled for the #DearDiary Treasure Hunt, as I secretly hide a whole bunch of beautifully handcrafted diaries and pom-pom pencils (yes! pom-poms!) on the streets of Adelaide. Finders Keepers! #DearDiary has made the Fringe Review's TOP 10 THEATRE RECOMMENDATIONS for Adelaide Fringe 2016, which is simply smashing! Check it out here. "If there is one show that you do see, it should be this…"
Thanks, Glam Adelaide for making a girl blush! It's really exciting to see people getting excited about my exciting show, #DearDiary! (That's a lot of excitement.) To read the full article, click here.